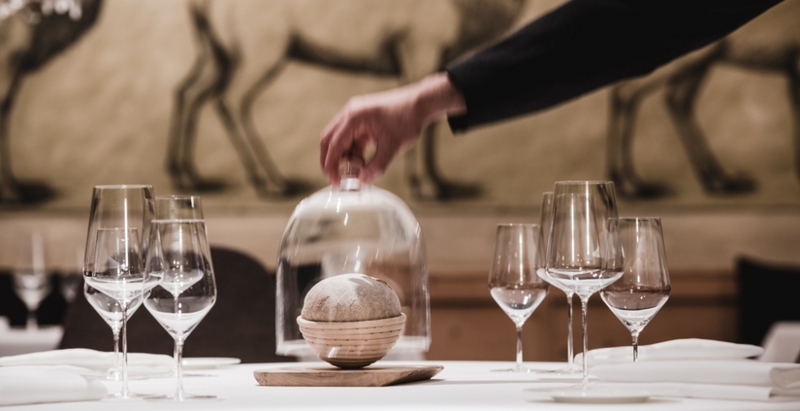 Also for 2019 our Restaurant St Hubertus *** under Chef Norbert Niederkofler’s majestic direction has been awarded with three Michelin stars. We would like to celebrate this special recognition and offer the opportunity to experience our gastronomic offer and a special stay in our resort. On request and upon availability. Please not that the St Hubertus is closed on Tuesdays.